Get Innovative Results With Our Electrical Solutions! For over 20 years, BC Ten Air has been providing exceptional HVACR and electrical services. BC Ten Air was formed by a successful merger of two already successful HVAC contractors - B&C Technical Services and Ten Air, Inc. Prior to this merger, these individual companies had been incorporated for over 20 years and performing quality work. In addition to their maintenance and replacement work, BC serviced major data centers and provided refrigeration work. Ten Air was more focused on providing quality comfort air conditioning, boiler work, and temperature controls. In quite a unique circumstance, both of our principals began their professional careers as HVAC service technicians. This has helped our companies create solid standards for both our customers and our employees. 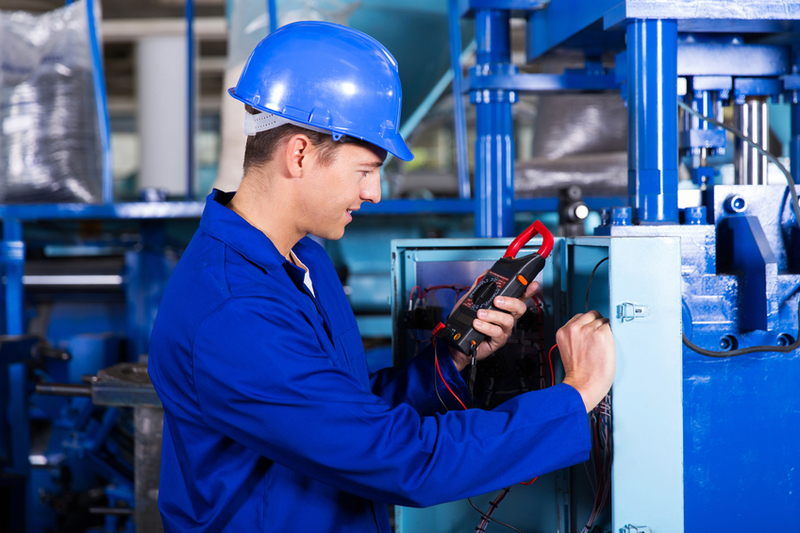 Here at BC Ten Air, we specialize in offering special customized electrical and technical solutions for a large selection of industrial and commercial situations. 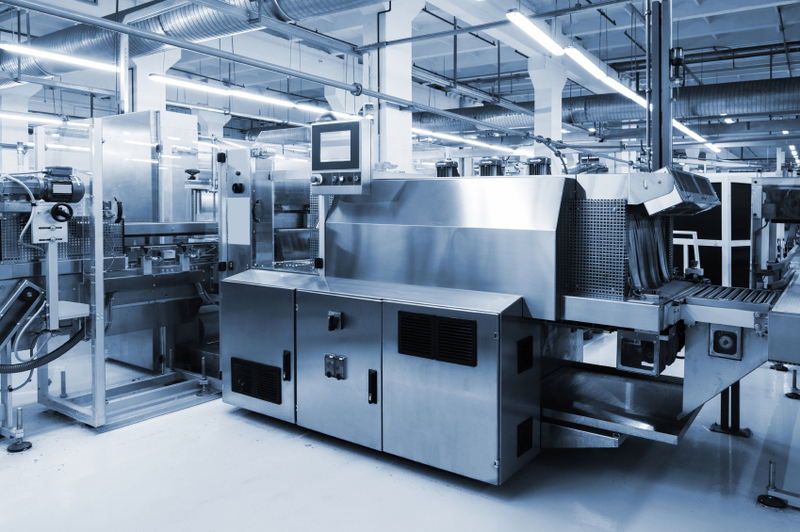 It doesn't matter whether you need data wiring, phone systems, or machine installation. 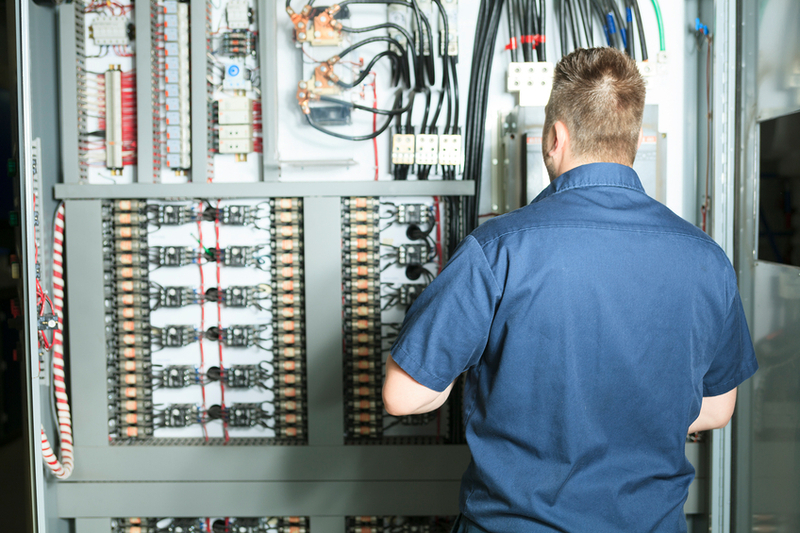 We handle all aspects of electrical maintenance, repair, and installation. 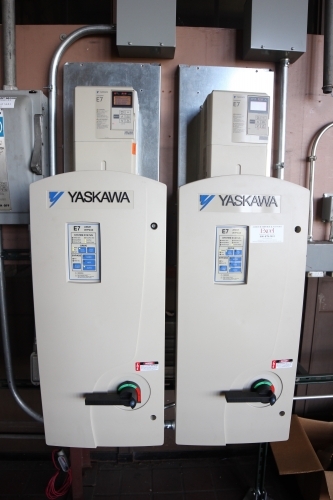 This includes facility wide electrical maintenance. We're dedicated to helping our clients not only meet their goals, but exceed them, by minimizing the risk of electrical repair and providing 24/7 service for electrical repairs. If you're looking for professional electrical contractor in Sterling Heights, contact BC Ten Air today! See why we're Metro Detroit's #1 choice when it comes to electrical services!